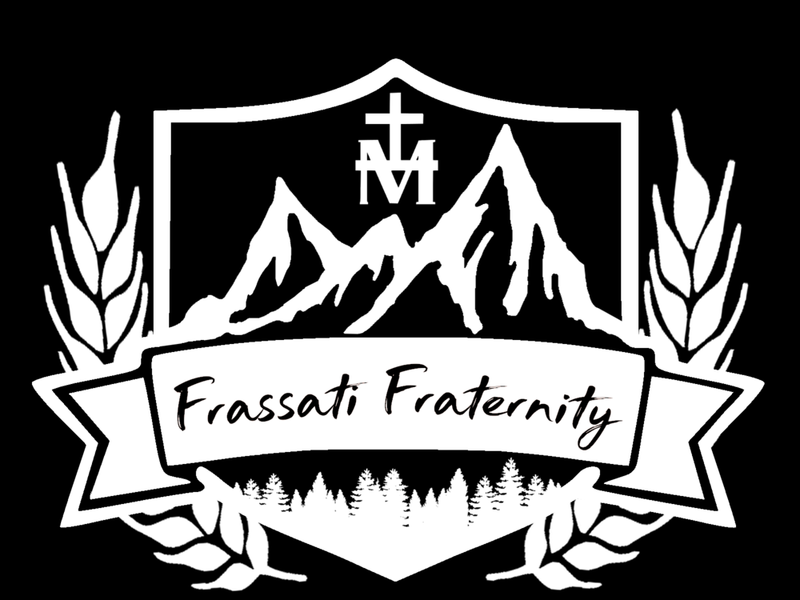 The men of Frassati Fraternity strive to encapsulate three values; chastity, service, and magis. Their events aim to better form brothers in Christ and learn how to help all members become closer to the Lord! 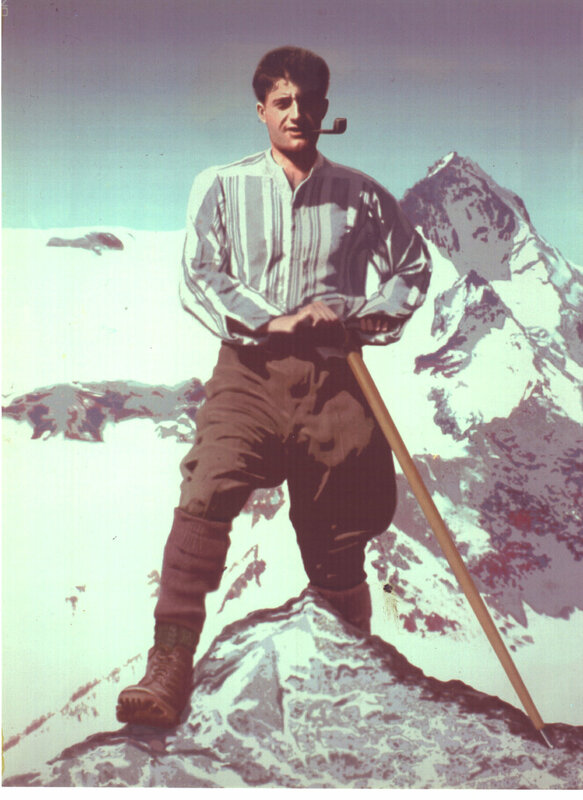 “Blessed Pier Giorgio Frassati is a saint for the modern world, and especially for the young people of our time. Born in 1901 in Turin, Italy, his time on earth was short-only 24 years-but he filled it passionately with holy living. Pier Giorgio was a model of virtue, a "man of the beatitudes," as Pope John Paul II called him at the saint's beatification ceremony in Rome on May 20, 1990. He was described by friends as "an explosion of joy." As Pier Giorgio's sister, Luciana, says of her brother in her biography of him, "He represented the finest in Christian youth: pure, happy, enthusiastic about everything that is good and beautiful."